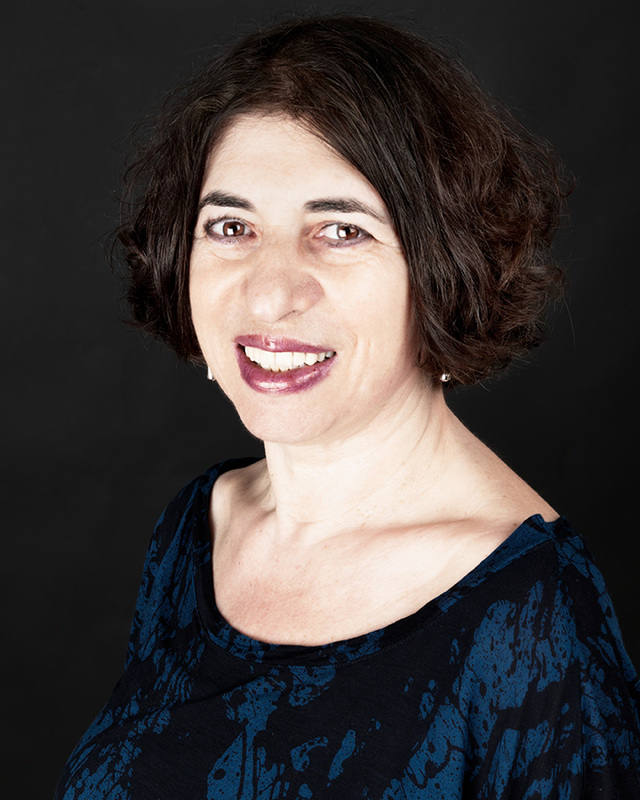 I am an experienced homeopath working with families, children and adults of all ages in East Dulwich, South East London. I have also trained to run family constellation sessions. Are you suffering from physical illness that is not resolving? Do you have children who keep getting ill? Are you feeling stressed or overwhelmed with life? Why not try homeopathy? A holistic, gentle, non-toxic therapy, that takes into account all your symptoms and the original cause or trigger of your disease. I trained as a homeopath in 1986 at the College of Homeopathy in London and have run a busy family practice in South East London for many years. More recently I have set up a clinic at Ainsworths Pharmacy in Marylebone, Central London. I have lectured at several homeopathic training colleges, both in the UK and abroad, and currently lecture at the Centre for Homeopathic Education, the largest school of homeopathy in the UK. I also work as a supervisior and clinician with students studying homeopathy and have run low cost training clinics for several years. I became interested in homeopathy when my daughter was six months old. Up to that point she was in perfect health and full of vitality. I took her good health for granted until at the age of 6 months she became very poorly with a high fever and bronchitis was diagnosed. She intensely disliked the prescribed medicines, so we had to force her to take them, upsetting her greatly in the process. A few weeks later when she was miserable with teething, advice from the medics to use more medicine caused more distress than the pain from the teeth. A friend advised using Chamomilla, a homeopathic remedy that helps the pain from teething. She happily swallowed the little sugar granules and slept peacefully. I was hooked! In 2004 my book 'Your Healthy Child with Homeopathy' was published, inspired by my work with the many families who have consulted me. This is now in its third print run. In 2005 I followed my interest in the impact of past events on the current situation, both physical and emotional, and trained as a regression therapist. More recently I have taken that interest into family dynamics and the affect of past generations on present family members. I have trained in Family Constellation systems with Sarasi Rogers, and now use this therapy to offer one to one sessions with clients.